One of the primary reasons I first went to Alaska in 2007 was to visit the land immortalized in the book “Into the Wild” by Jon Krakauer. 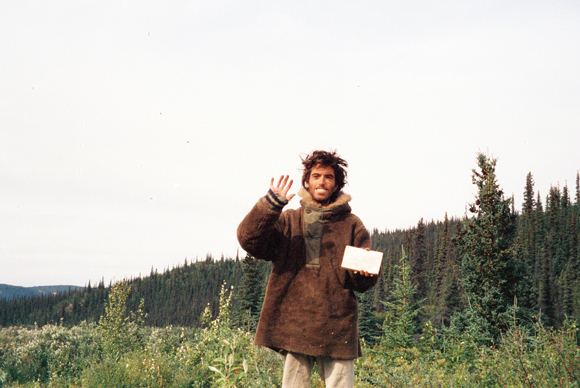 It has been 21 years since Christopher McCandless died, but there is no shortage of controversy and opinion regarding how and why. Mr. Krakauer recently wrote an essay for The New Yorker with more information and evidence regarding the circumstances. The New Yorker article here. More information on the theory is available here. This entry was posted in Being, Into the Wild, Nature and tagged Alaska, christopher mccandless, death, into the wild, isolation, jon krakauer, theory, wild. Bookmark the permalink.